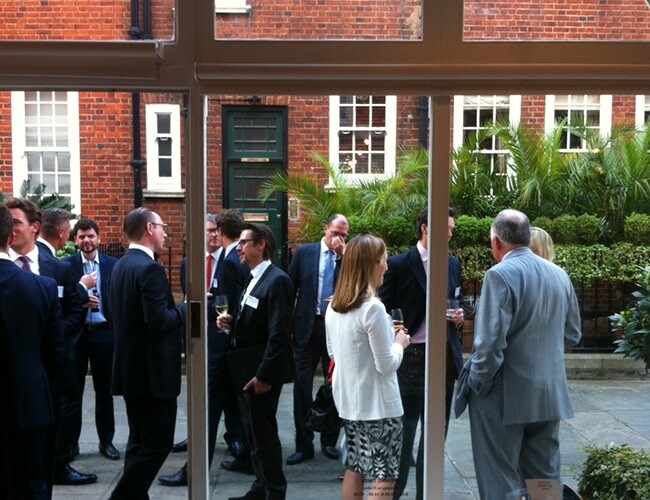 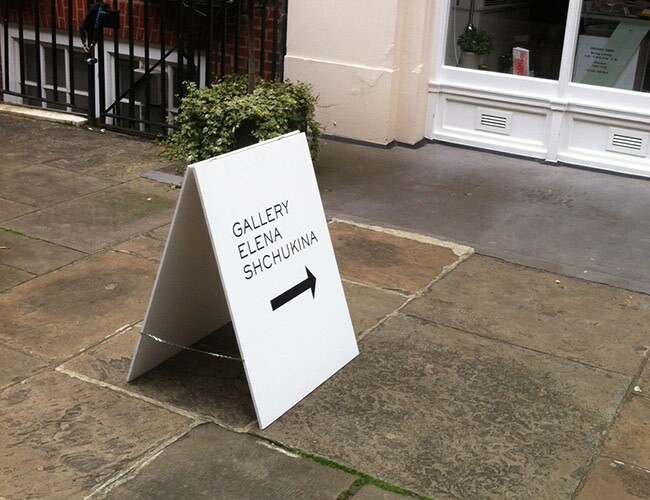 On the evening of 21 June, Deloitte chose Gallery Elena Shchukina as the venue for their annual Summer Party. 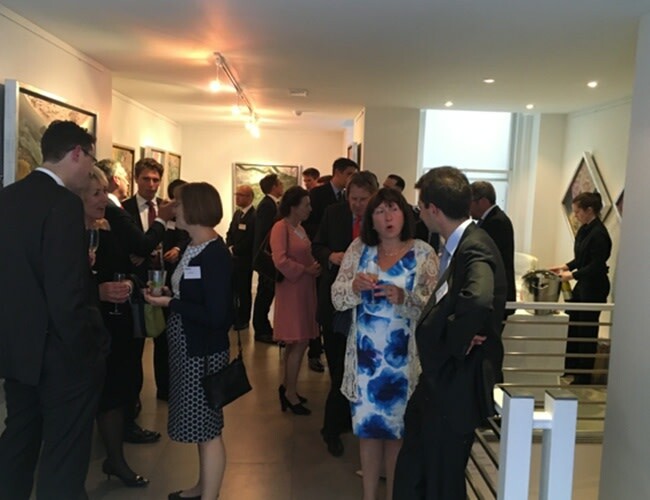 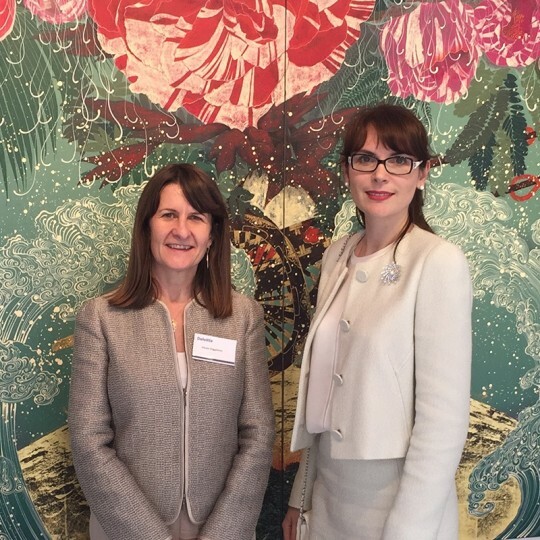 Present at the event were colleagues, partners and esteemed clients of Deloitte and ArtTactic, together with a few representatives from the gallery. 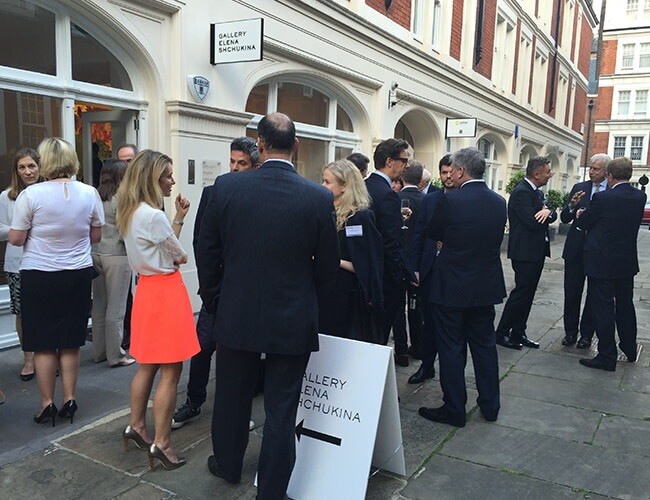 As the evening proceeded, the guests nibbled away at delicious canapés and sipped on chilled summer drinks, while making new friends and admiring the beautiful artworks adorning the walls of the gallery.